To aid the government in the digital transformation of their core functions, ePLDT, Inc., the digital enterprise arm of PLDT, is promoting cloud computing and data center use to achieve customer success. To speed up this process, ePLDT has forged a strategic collaboration with the Asia Cloud Computing Association (ACCA) and PLDT Enterprise in a recently concluded event held at the New World Makati Hotel. According to Jovy Hernandez, the PLDT ALPHA FVP and Head, the government should match their processes with reliable infrastructure to achieve their goals, citing how several successful businesses are doing it as an example. 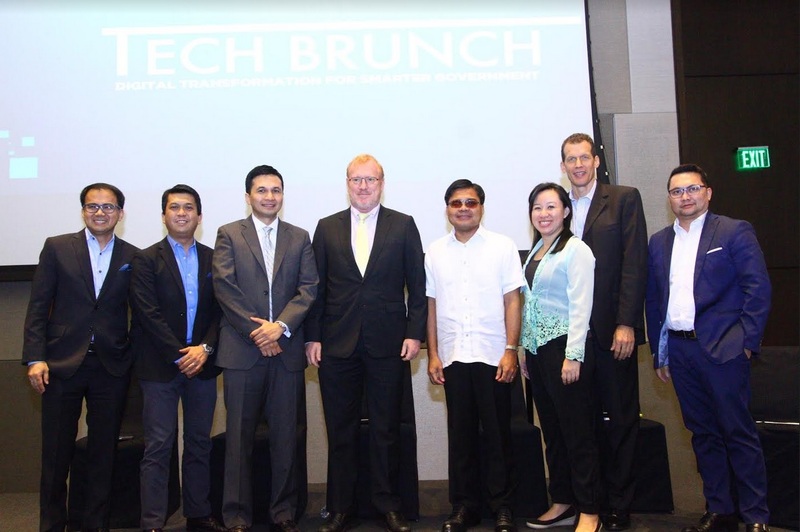 The event dubbed as ‘Tech Brunch: Digital Transformation for Smarter Government’ was attended by big names in the industry and in the government sector, starting with Secretary of Department of Budget, Benjamin Diokno; Officer-in- Charge of the Policies and Standards Division of the Department of Information and Communications Technology, Alberto Salvador; Vice President & Head of PLDT’s Corporate Relationship Management, Vic Tria; Marketing Head of Smart Communications’ Enterprise Business Group, Chet Alviz; Vice President and Head of PLDT’s Disruptive Business Group, Nico Alcoseba; Regional Managing Director for Amazon Web Services’ Global Public Sector, Peter Moore; ACCA Executive Director, May-Ann Lim; ACC Chairman, Bernie Trudel; and PLDT AVP and Head of Corporate Relationship Business for the Public Sector, Dennis Magbatoc.